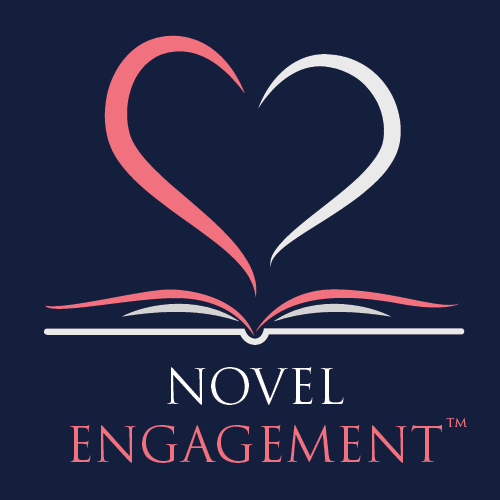 If you’d like to subscribe to her newsletter, she provides information about new releases as well as free books and available promotion sign ups and giveaways. She spends way too time at twitter and facebook! Thank you Chandra. Should be sending one out soon!! Thank you Samantha -should be out shortly!! Hi there Bass – my newsletter sign up is over at my facebook page. https://www.facebook.com/Tammysdragonfy/ But I really do need to add something here as well soon. You’re not the first person who’s been here asking me about it. Thank you so much for asking!! Can you sign me up for your newsletter. I don’t use Facebook.